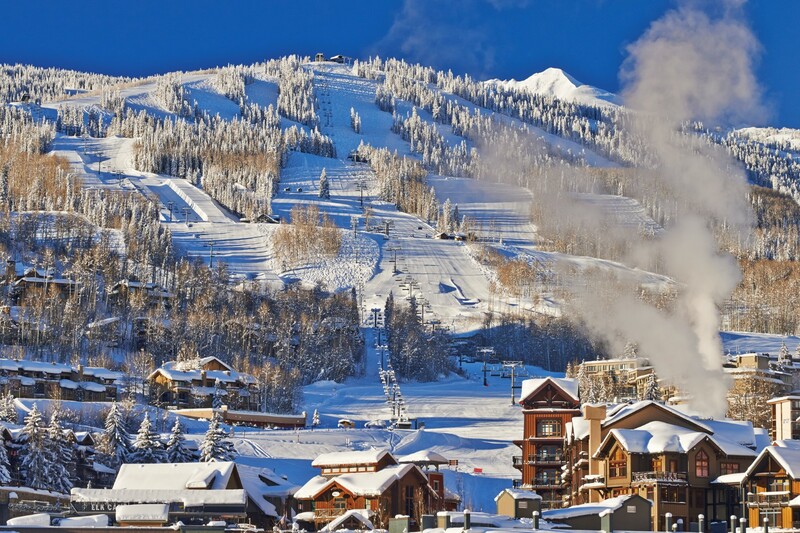 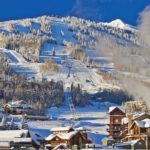 Join this Escorted Group Tour to explore the best of the Colorado Rockies on the slopes of Aspen Snowmass. 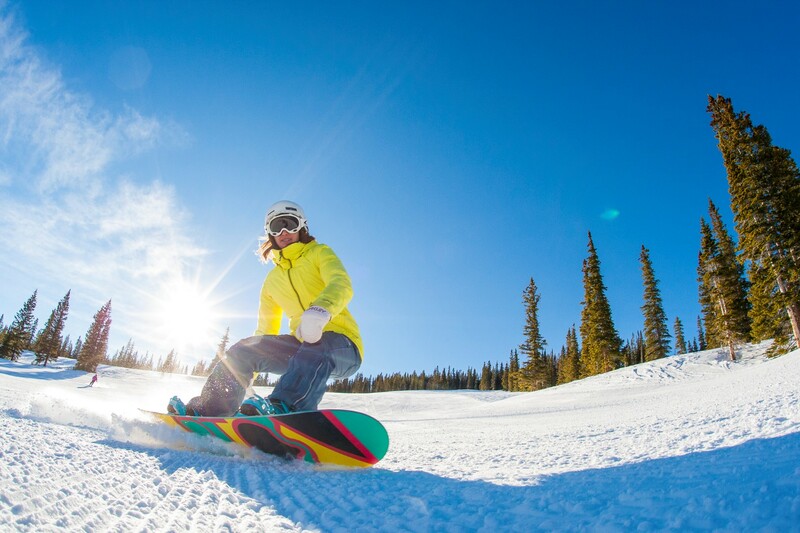 This amazing ski terrain has something for everyone. 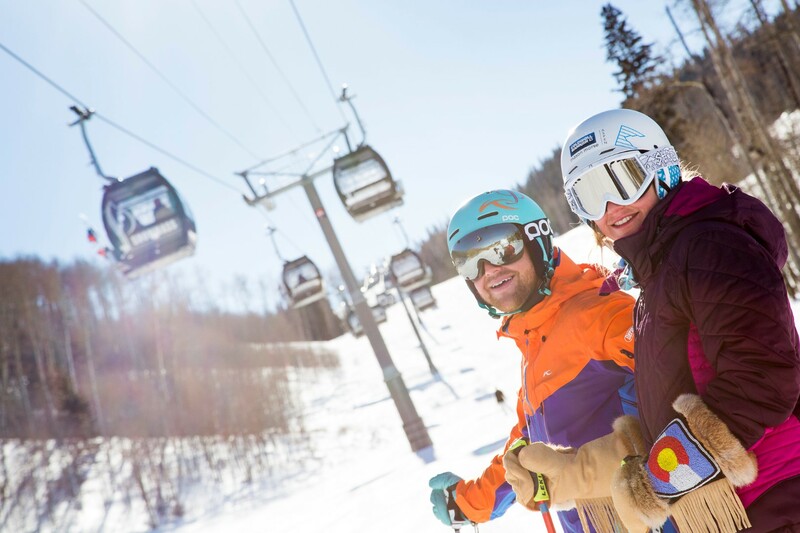 Test your snow skills on long blue groomers, bowls, and gladed powder stashes and enjoy some of the best après ski in North America. 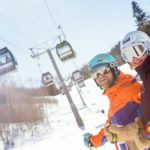 Ask an Active Travel Expert about airfares, insurance, multi share and single supplement options and discounts for seniors 65+. 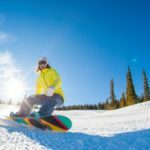 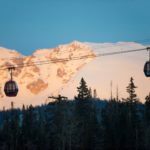 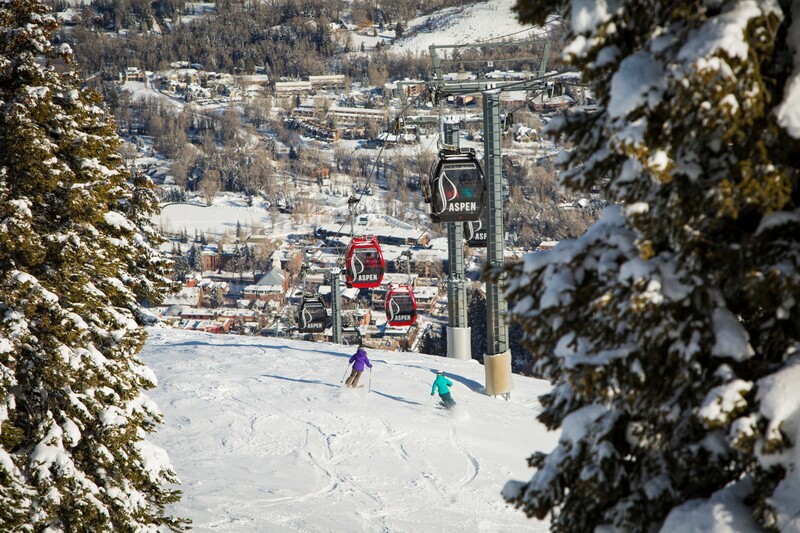 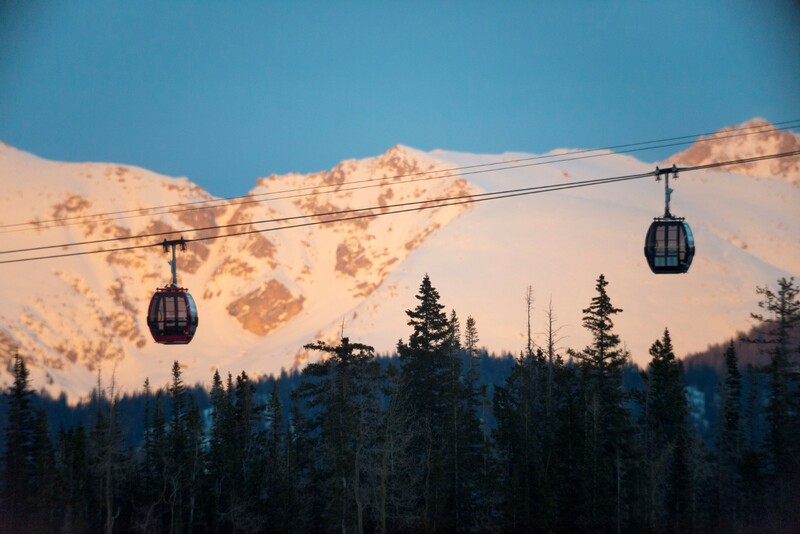 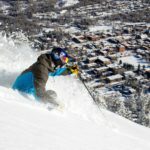 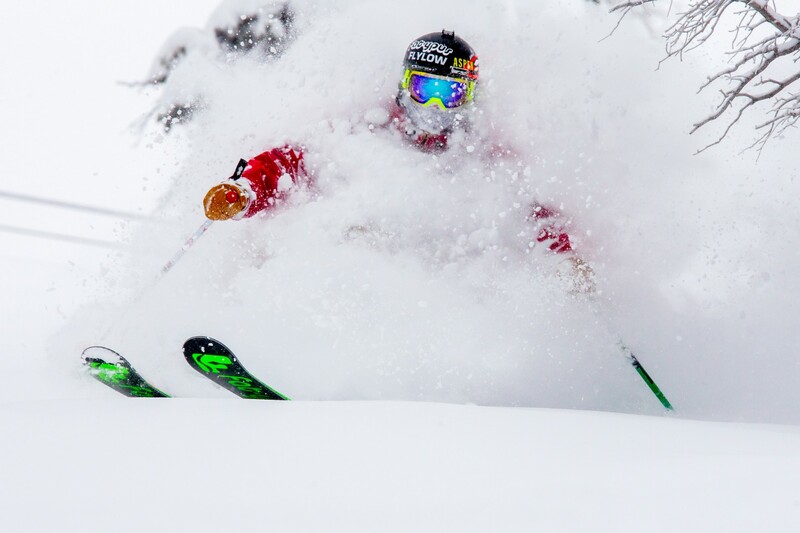 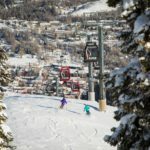 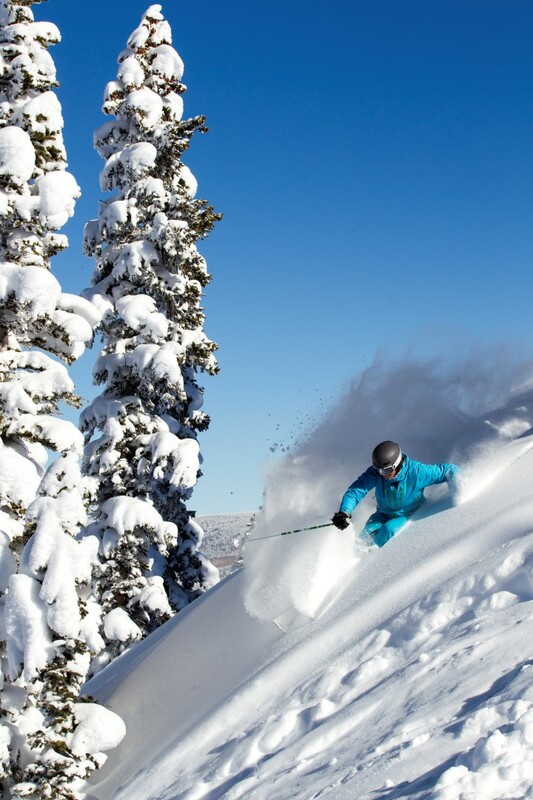 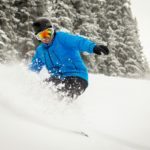 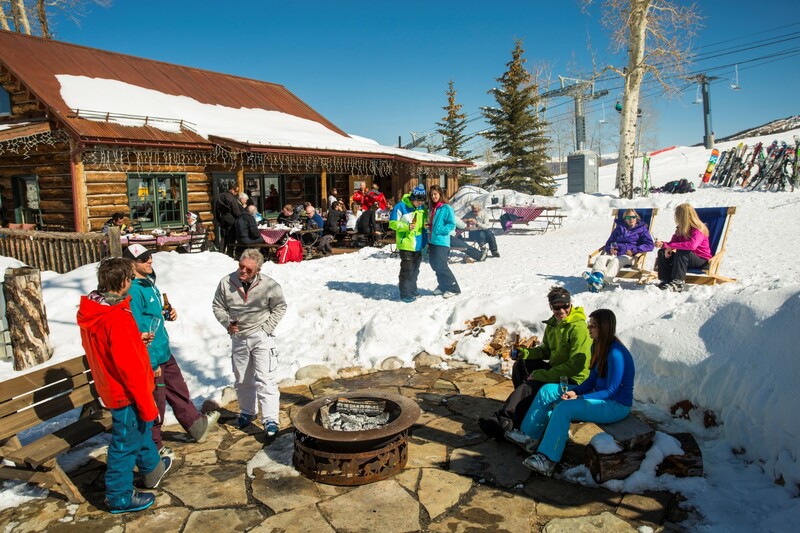 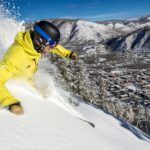 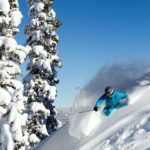 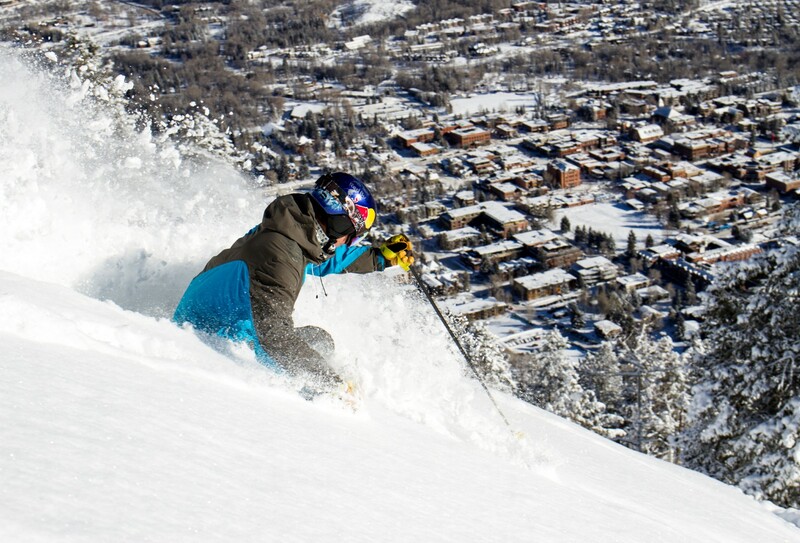 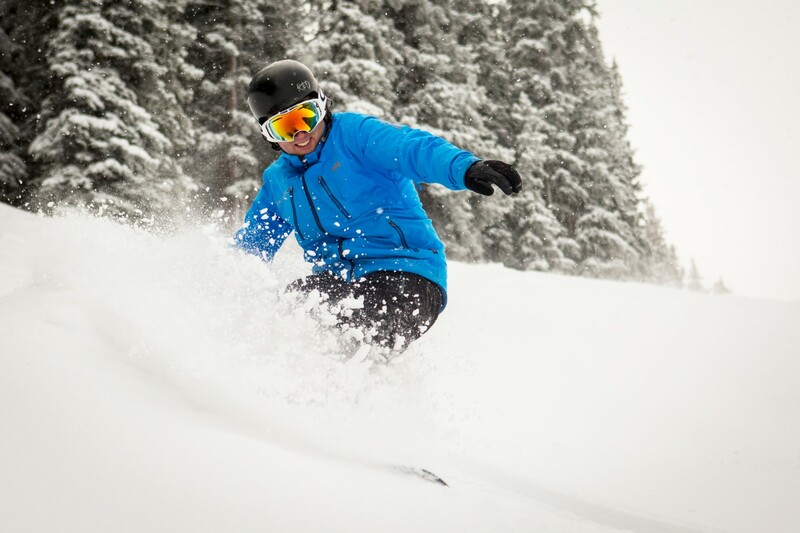 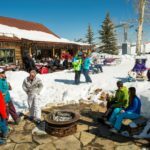 On this group tour you won’t be exploring just one mountain but four – Snowmass, Aspen Mountain, Aspen Highlands, and Buttermilk, discovering a place where locals and visitors come together to enjoy the outdoors, adventure and glamour. 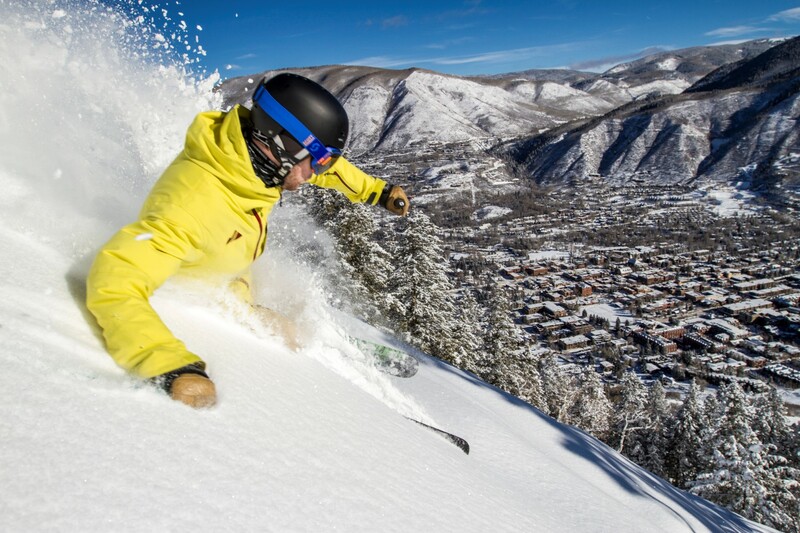 This epic ski terrain is in the centre of the Colorado Rockies with the largest vertical descent in North America.